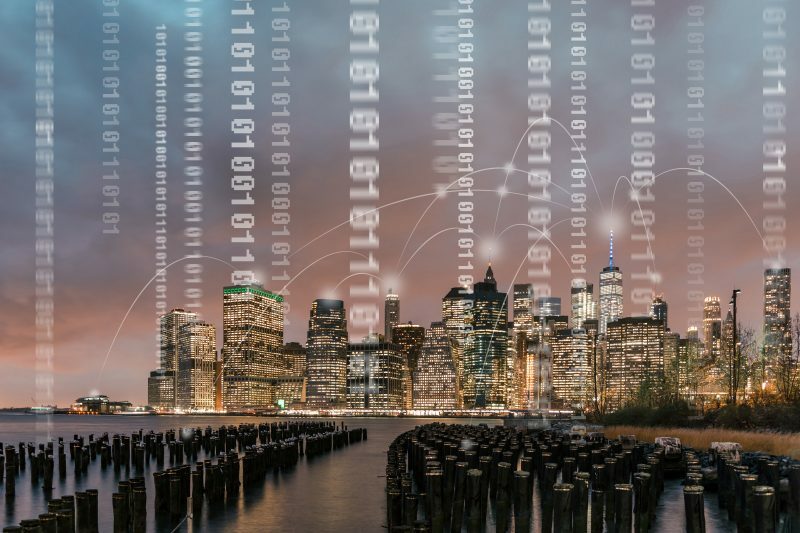 Our new Bankers Almanac: KYC API offering helps financial institutions with large-scale KYC operations to be more effective, drive efficiency, and make the KYC process more sustainable. Feed Bankers Almanac’s KYC intelligence on your correspondent banks and counterparties directly into your in-house or 3rd party systems. Benefit from an enhanced view of correspondent partners, which highlights any potential sanctions against the entity and/or owners, and if an entity is state owned. Provides you with further detailed information on the ownership of banks and financial institutions, down to 0.1% of ownership. Our innovative solution is designed to help protect your invaluable reputation by enabling you to gain access to intelligence on your counterparties quickly and efficiently. Provides access to our comprehensive PEP database, covering more than 1.9 million entities in 250 countries and territories. 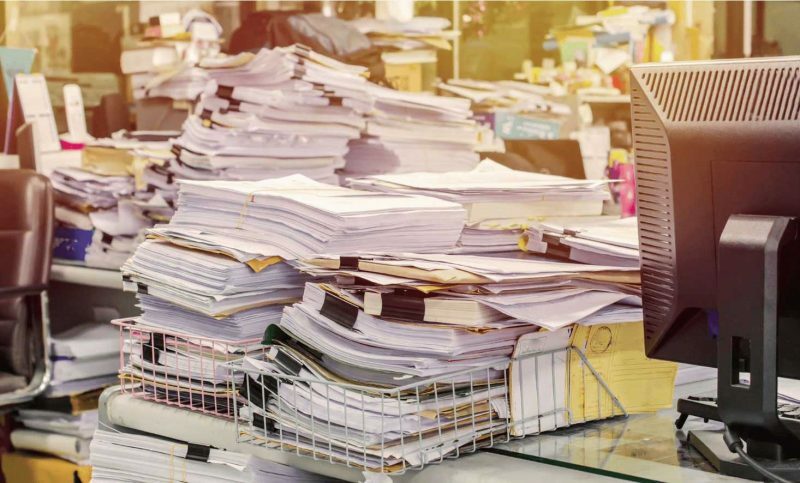 It also hosts information on over 1,300 enforcement agencies, 35,000+ newspapers and magazines, court filings, company records and all global sanctions lists. An easy-to-use online lookup tool that enhances your Know-Your-Customer (KYC) and Customer Due Diligence (CDD) efforts with detailed information that you need to get a complete picture of customers and counterparties. A flexible and easy-to-deploy solution that enables you to conduct automated screening (in real-time or batch) against multiple caution and sanctioned entity lists. 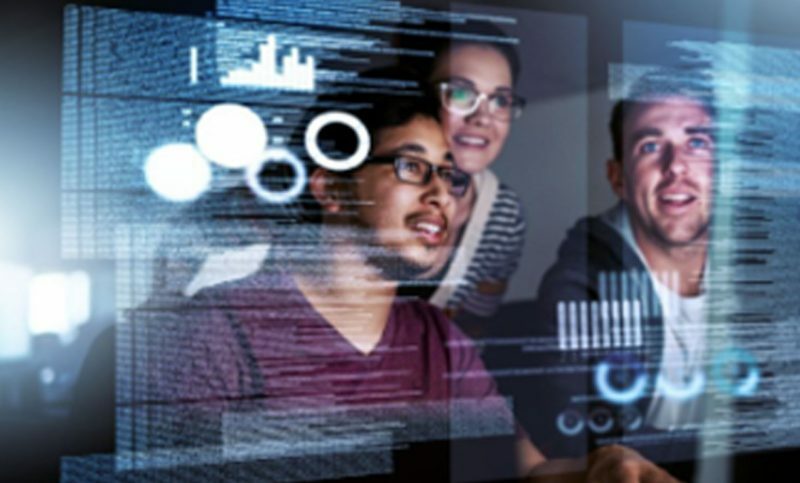 It is a secure, end-to-end solution that enables you to centralise all of your screening processes providing a comprehensive audit trail for your internal and external regulatory reporting requirements. 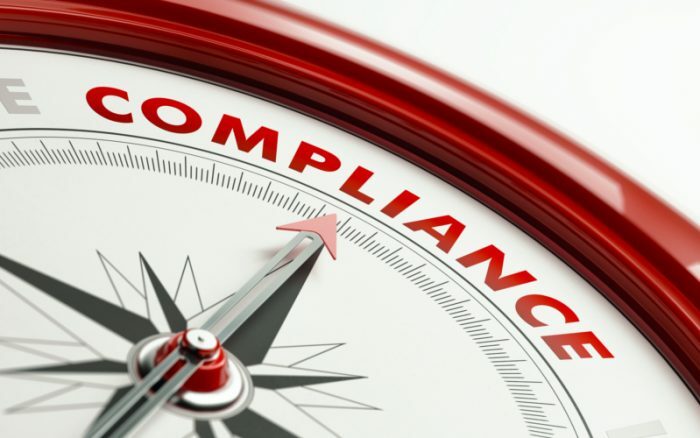 Compliance Link’s Automated Screening Manager (ASM) utilises techniques that monitor your input and Global WatchList® data as they change over time, ensuring potential matches are identified as quickly as possible, lowering the risk of engaging with a sanctioned, or high-risk, entity. 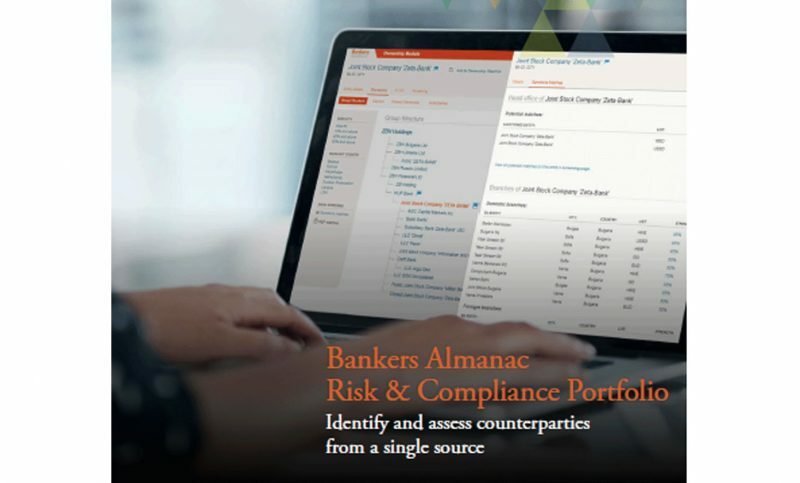 Want to learn more about Bankers Almanac for Risk & Compliance?